Blog Home > Celebrations > Happy Australia Day 2018! 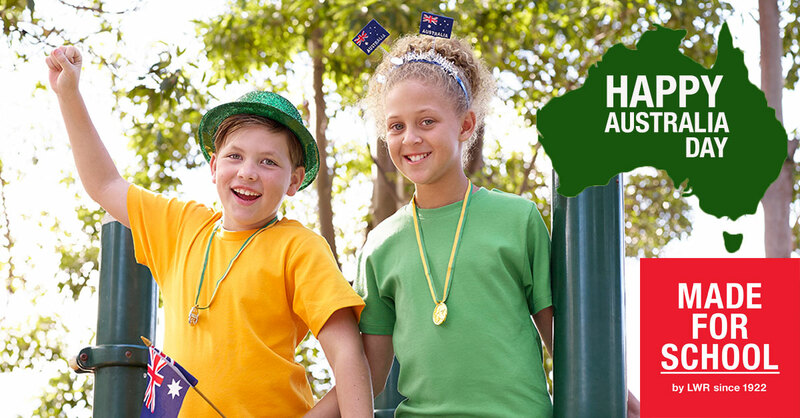 We hope your Australia Day is filled with fun with family and friends soaking up and celebrating everything Aussie! Pav, lamingtons, or maybe Australia Day trifle along with flies. From our family to yours, Happy Australia Day!